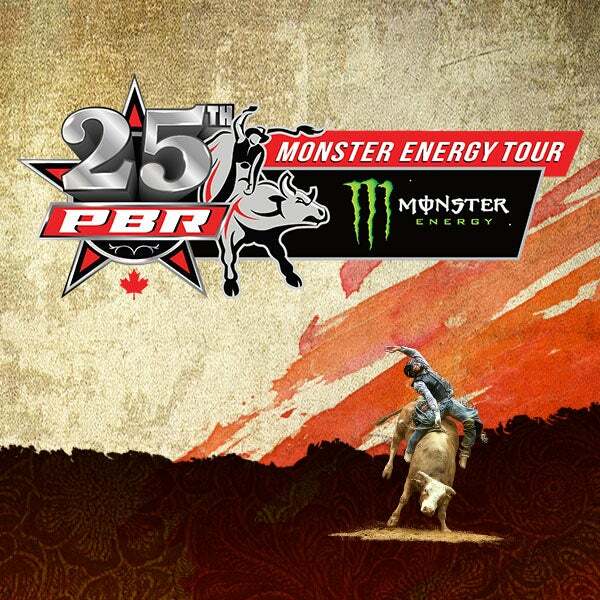 PBR Monster Energy Tour - Groups of 10+ Save up to $15 on Tickets! 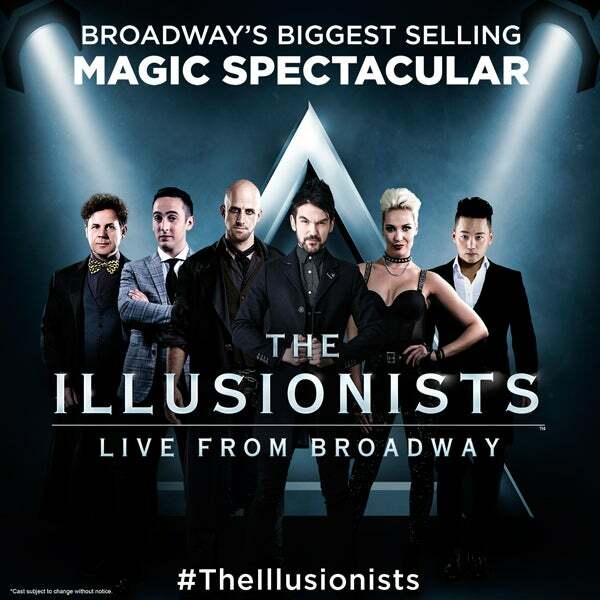 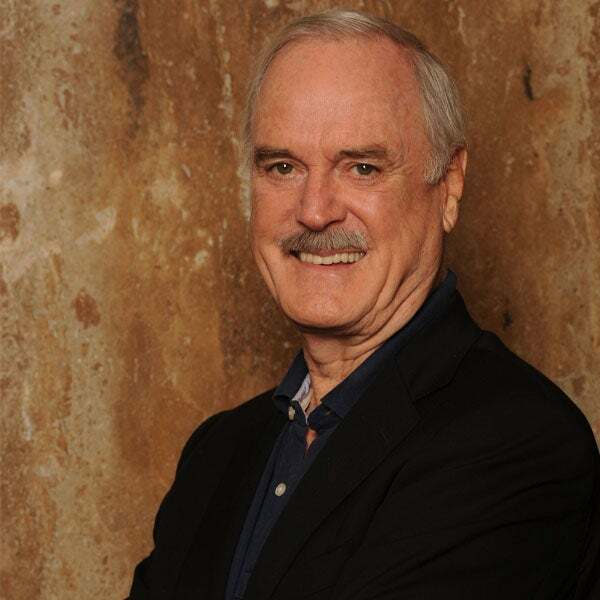 John Cleese - Groups of 10+ Save Up To $14! 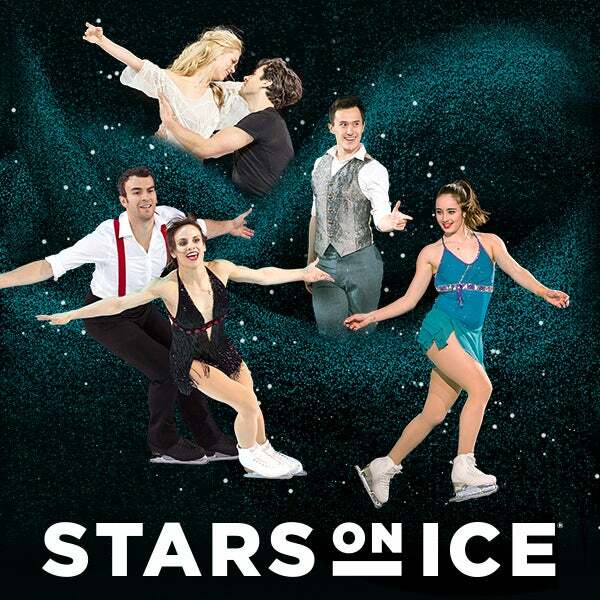 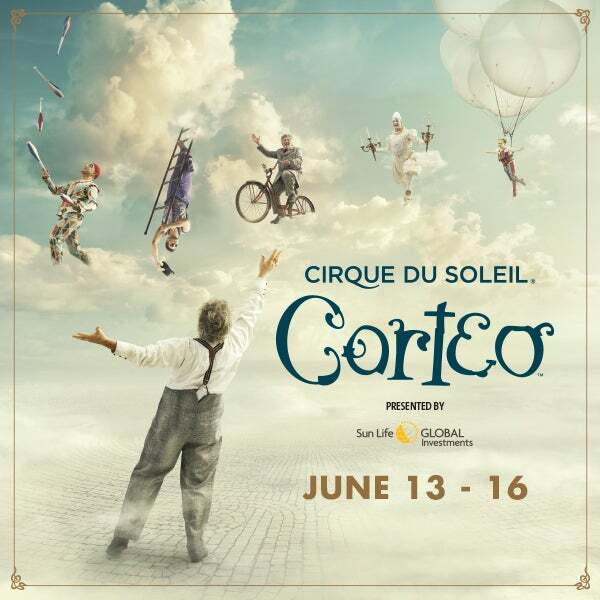 Cirque du Soleil - Corteo Groups of 12+ Save Up To $28*!